It has been quite a while since I did my last player profile. With the LPGA 2019 season not set to begin for a couple of weeks, I thought now would be a good time. How Accurate Were My 2018 Top 40 player of the Year Predictions? Trying to predict the LPGA has become a very difficult task. With more and more great players joining the tour every year, we are seeing much more parity. Yet, I keep on trying. I keep putting myself out there at the beginning of every season. There were 26 different winnersThere were just 4 multiple winnersThere were winners from 10 different countriesThere were 9 players who won their first LPGA tournamentThere were 5 different major championship winnersThere were 2 rookie winners Once again it was a year that was very, very difficult to predict. But I gave it a try. Way back in January, before the season began, I made my predictions of who I thought would be the top 40 players of 2018. I put it out there for the whole world to see, knowing in advance that people would focus on my massive misses (but that's what makes this so much fun) Let's see how I did. As we wait for the 2019 season to begin, it gives me time to look back at the players that made the biggest moves in the Rolex Rankings in 2018. I have gone back to the first Rolex Rankings of the year and compared them to the current rankings. The only requirements for my list is: (1) A player must have been ranked in the top 100 at the start of the year, or be in the top 100 now. (2) A player must have started the year 2018 with a minimum rating of 0.50 (or else this chart would be filled with unknown names). Way back in January, before the 2018 LPGA season began, I listed 10 questions that I was looking forward to getting the answers to. Below I have shown those questions again. Let's see how well they were answered. 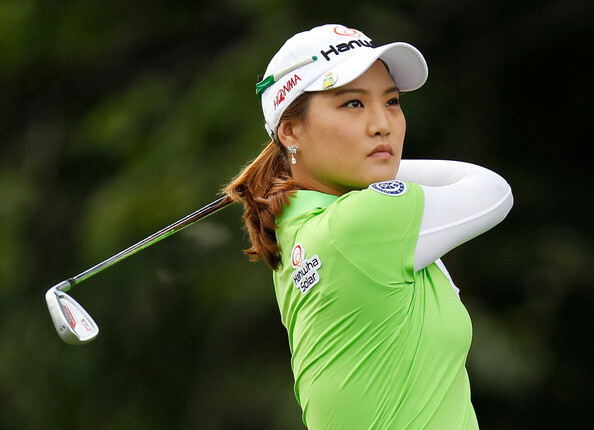 10-Can the LPGA make it through a full season without a single tournament being canceled? Unfortunately, as seems to be the case every season, one tournament was canceled after the 2018 schedule was announced. The tournament in Kuala Lumpar, Malaysia was never played. 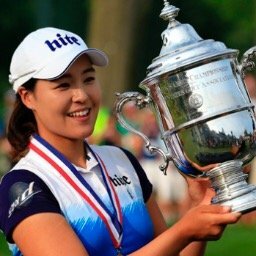 9- Can Lydia Ko bounce back from a 2017 season where she did not win a single tournament, and dropped from #1 to #9 in the world rankings? The answer to this isn't clear cut. On the positive side, Lydia did win one tournament in 2018. On the negative side, she wasn't anywhere near as dominant as she had been prior to 2017. She also dropped to #14 in the world rankings. 8- Can Cristie Kerr, who won twice in 2017, and now has 22 Hall of Fame points, get closer to the 27 points needed for induction? With the 2018 season in the books, I would like to look back at the players that I thought gave us the most surprising seasons, and those who disappointed. This is based purely on my expectations of these players coming into the 2018 season. You won't see names like Brooke Henderson or Ariya Jutanugarn on here, as we certainly expected them to have big years. Some of these players aren't household names, but had unexpected results this season. As we wait for the start of the 2019 season, I would like to look back at what I consider the most memorable moments of 2018. I have narrowed it down to 8, although I know there were many more. This list is very subjective, depending on who your favorite golfers are. A top story for me may be one that someone else might want to forget. Lexi, who missed a putt inside two feet to blow this championship in 2017, was winless in 2018 coming into this event. This year she made it look easy. She had a three stroke lead entering the final round and never looked back, winning by four strokes over Nelly Korda. Thompson has now won at least one tournament in each of the past six years. 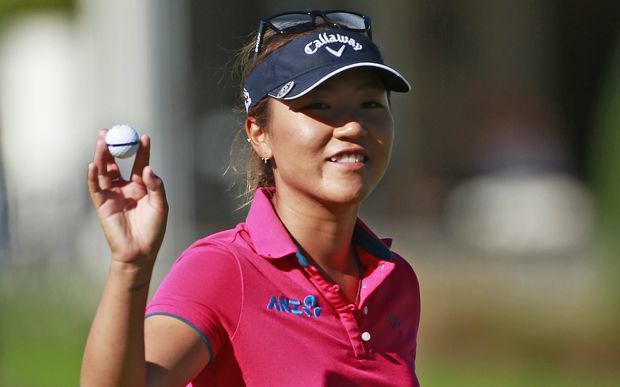 No one else on the LPGA has a streak longer than four years. LPGA Announces its 2019 Schedule! The LPGA officially announced its 2019 schedule today, and it well worth the wait! 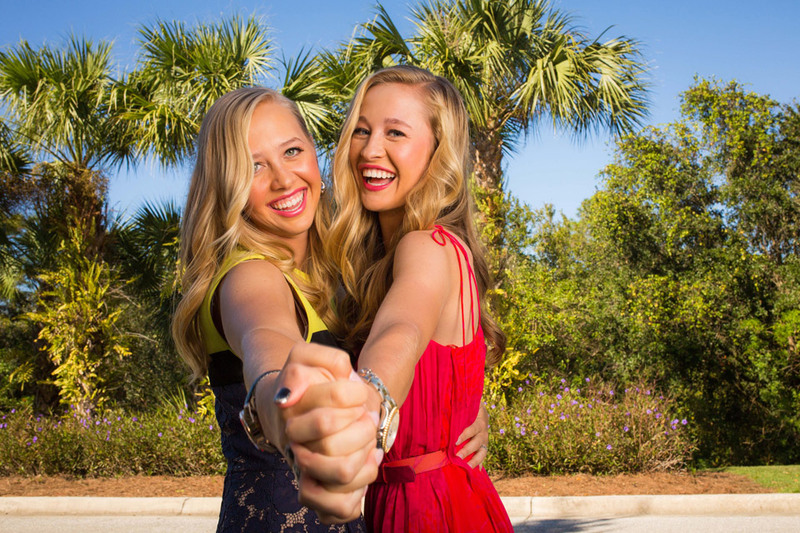 1- The schedule features 34 events (33 official + The Solheim Cup). There were 33 last year (32 + UL International Crown). 2- The season will start one week earlier than last year, and kick off with two new tournaments. There will be another tournament announced at a later date, that will take place Nov 14-17. 4- Will feature a record setting $70.55 million in prize money (up from 65.35 last year). We have come to the end of another exciting LPGA season. In many ways it was one of the most exciting seasons ever. Each week we were treated to exciting and competitive tournaments. It certainly seemed that almost every week the tournament wasn't decided until the last hole. In fact, there were seven tournaments that needed a playoff to determine the final outcome. There were seven tournaments that were decided by one stroke, and eight more that were decided by two. We had winners from ten different countries. We also saw the Republic of Korea win The UL International crown in a very impressive fashion. On that note I would like to take a look at some of the most important stats of the 2018 season.